We are planning 2 amazing wine tours in Tuscany and Austria in 2017. We are very excited about this tour. From fine Rieslings to fresh and fragrant Veltliners, Austria creates some amazing wines often in challenging conditions. We are putting together a short tour for 22nd to 25th June 2017. The itinerary is really coming together and we have arranged visits and talks with some of the best in the Austrian wine industry. This will be a a lovely time of year to visit and we will are selecting accommodation which will make the best of the verdant, early summer landscape. If you are looking for a birthday gift or something different for a special anniversary, this could be the answer. To find out more, join our email list, or email us. 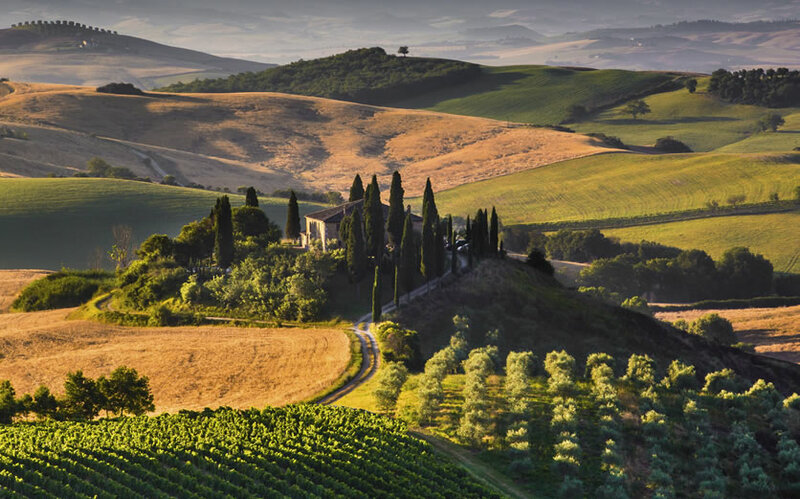 Tuscany is one of our favourite destinations at any time of the year. The undulating landscape, the light and the smells bring back warm memories of many happy visits there. Wine growing doesn’t come much better than this and what really makes Tuscany a great place to learn more about wine is the pure passion of the Tuscan wine growers. Often family businesses growing out of rural farm dwellings, the Tuscan vintners live their lives around creating and celebrating some of the best Italian wines available. We are putting the finishing touches to our Tuscan Tour which is planned for 18th to 22nd October 2017. We think you will love it – a heady mix of our exquisite towns, atmospheric cellars and enthusiastic wine specialists, with lots of time to explore the area and make new friends. Our tours are for all levels from oenophiles to people who just enjoy a nice glass of wine and good company. If you want to be first to see the itinerary, join our mailing list or follow us on twitter. 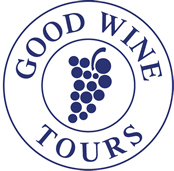 If you really don’t want to miss a place, feel free to email us at info@goodwinetours.com.